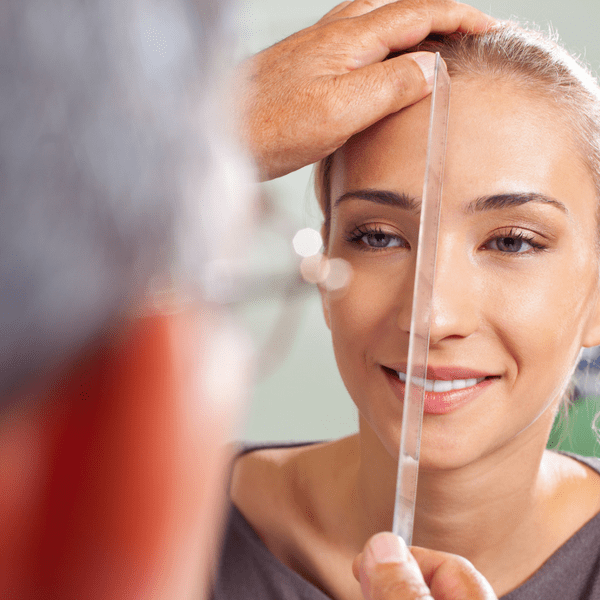 When it comes to your plastic surgery consultation, it’s important to come prepared. A successful consultation usually means that the certified surgeon and the patient both understand the desired results and the outcome that will follow. The surgeon will educate you about your options with the specific procedure and put your mind at ease before surgery. Especially when it comes to plastic surgery, it’s important you do your due diligence and research the procedure. If you’re looking specifically into breast or body procedures, be sure to wear the right clothes or underwear before the consultation so it is more comfortable and convenient for the surgeon to examine you. Make sure that you understand the critical implications of the relevant procedure including side effects, downtime, and what you should expect. This will help you gain a better perspective on the process and soothe any potential concerns. It is also crucial to have your medical history information ready, including any medical matters that pertain to the immediate family. This will make it easier to fill out paperwork and answer any necessary questions. Once you arrive at the surgeon’s office, have a look around. Is the office clean, organized and professional? Is the staff kind and courteous? Is the atmosphere warm and welcoming? It is important that you answer these questions honestly and that you get a good feel. This will help solidify your decision and ensure that things run smoothly. While you wait to meet your surgeon you will be asked to fill out paperwork. The more details you provide, the better. Be sure to share all of the correct medical information and that you don’t leave anything out. Include a full list of any medications or supplements you are currently taking. Once you meet your surgeon, you should take note of how friendly and at ease they are. Also, make sure that the surgeon is listening to your concerns and gives you the proper feedback. It is important you tell your surgeon all of your concerns, and that you feel comfortable doing so. It is vital that your surgeon helps you understand the options you have, and identifies which would be the most optimal for you. Am I a good candidate for my procedure? What is keeping me from being a candidate? Is the surgical location accredited? Who performs the anesthesia and what are their qualifications? What are the credentials of your surgical staff? These questions will help you gain the proper insight and trust for your surgeon. Once you have the answers to these questions, you’ll feel more comfortable with your procedure. You should know how you will be paying for the procedure. Do you know the full cost, and do you need special financial planning? These are critical questions to ask yourself before beginning any procedure. If you think you may need credit you surgeon’s office may be able to guide you. It is also important that you don’t decide on your surgeon based on a price shop or finding the one who offers the lowest cost. This may mean that the surgeon is not accredited or does not have the right training. Do your research, plan your questions in advance, and organize your financial options. 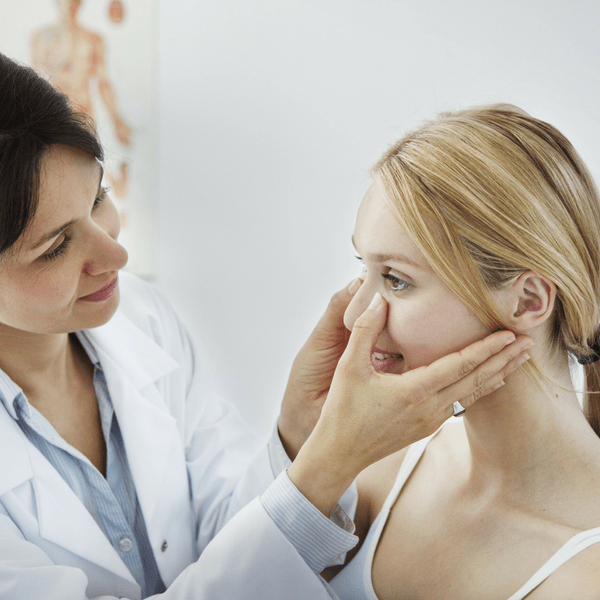 This way, you’ll be more prepared for your consultation and prevent any potential issues. If you’re ready to schedule a consultation with a Board Certified plastic surgeon, contact Dr. Tattelbaum today.